LASIK eye surgery is a popular operation because it is quick, painless and effective. In most cases it corrects vision almost immediately. The patient does not require any stitches and aftercare is relatively simple. 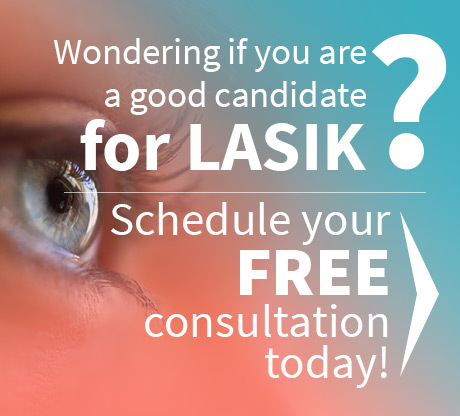 Your LASIK doctors will provide detailed instructions for post-operative care. Although the surgery is an easy procedure, it is important to allow the eye to heal well. Your Houston LASIK surgeon will give you protective goggles to wear after the LASIK vision surgery. These must be worn when you sleep, and you should continue to wear them every night for the first week. Wait until the day after your operation until you take a shower. Try not to get any soap or shampoo into the eyes for a week and protect the eyes from hair styling products. Avoid coloring your hair for at least ten days. Try to not get any tap water into the eyes for a week, and protect the eyes from dirt and dust. Do not use makeup around the eyes for the first week. Eye makeup products can contain bacteria, so replace old or partly used products and makeup tools. Do not rub the eyes for a month after the operation. Stay away from steam rooms, saunas and swimming pools for a minimum of three weeks. Ask your LASIK doctors when it is safe to start driving. Avoid exercise for a couple of days after the surgery and protect your eyes while exercising during the first month. Take extra care of your eyes in the sun and protect them from bright sunlight for the first year after the operation. 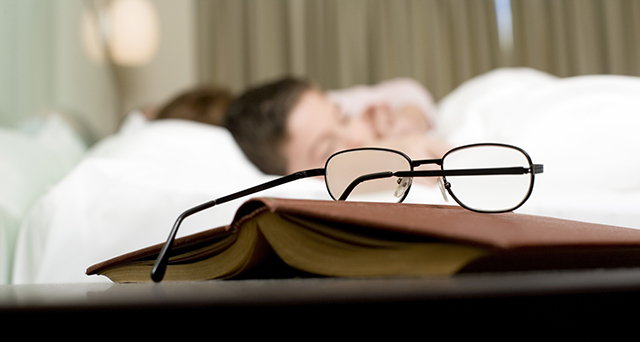 Most patients will notice immediate improvement in their vision after visiting a Houston LASIK surgeon; patients generally have less need to use eye glasses and some will be able to give up glasses completely. 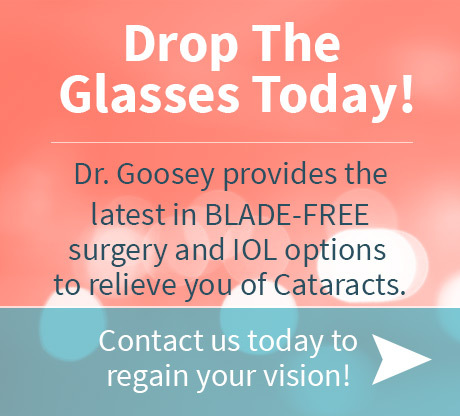 You may also wish to look over Dr. Goosey’s LASIK Post-Operative Instructions for more on aftercare.